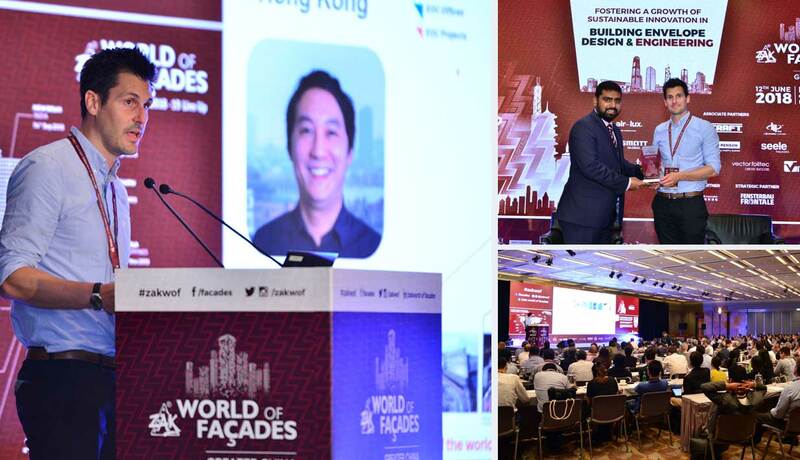 On 12 June 2018, Eckersley O'Callaghan Associate Director Ian Langham was a guest speaker at Zak World of Facades Hong Kong. The international conference offers a specialised forum to discuss the latest innovations and challenges in the construction industry pertaining to the building envelope and showcases the latest technological solutions. Ian, from our London office, leads our specialist buildings and superyacht team. He presented a talk discussing the future of glass and the technology of the present.